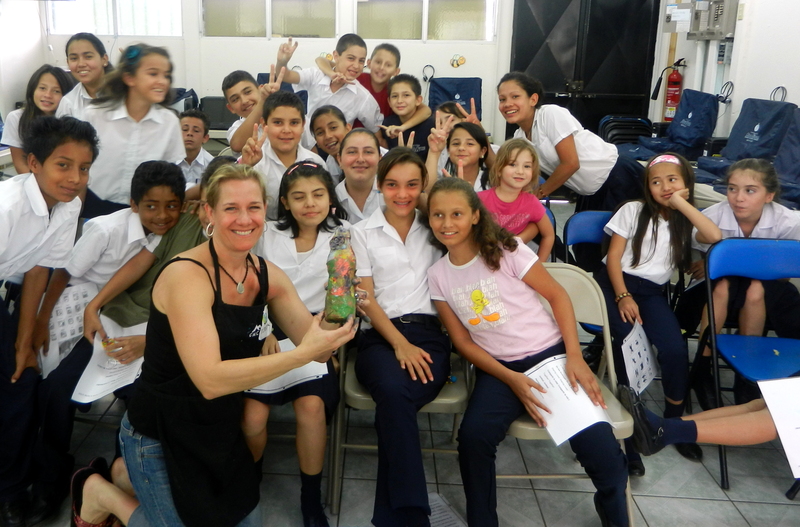 Union Elementary School Partners with Sister Schools of Costa Rica! Please scroll down to see more images and to learn about OxCarts! “I am so excited to be sharing this next blog posting with you! The excitement I felt last week was super to be able to return to Windy’s classroom, meet her new wonderful group of 5th graders and make the very very first Sister School (Partners of the Americas) Costa Rica and Vermont connection! On January 17th Windy’s students were able to ask Lorena Frias, president of Sister Schools (Partners of the Americas) in Costa Rica and coordinator with Kids Share Workshops some interesting questions via skype. We even got to met her 15 year old nephew Gabrielle and ask him some questions! 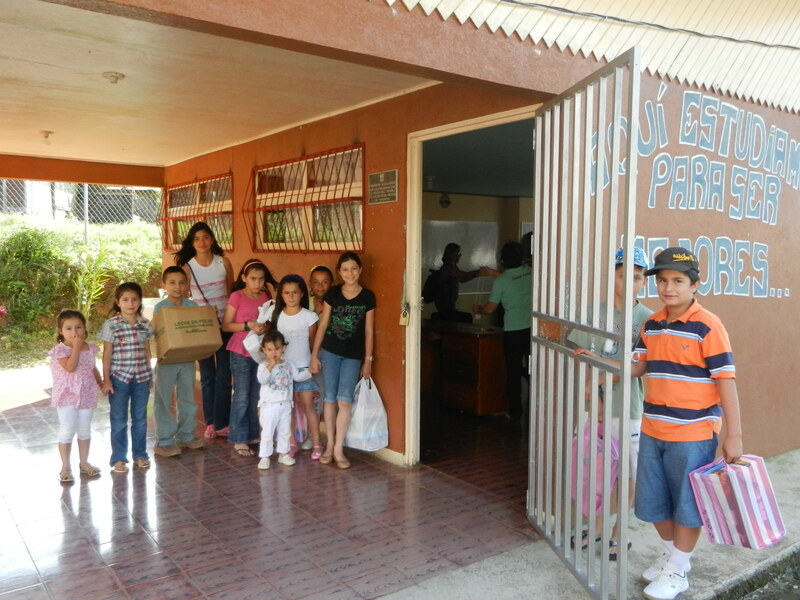 It was very successful and exciting for us to see Lorena in her home in Costa Rica! After some discussion and thought Windy agreed to sign up her classroom to be the very first sister school partner with Costa Rica in Vermont! Lorena facilitated Windy and I to help make that connection. 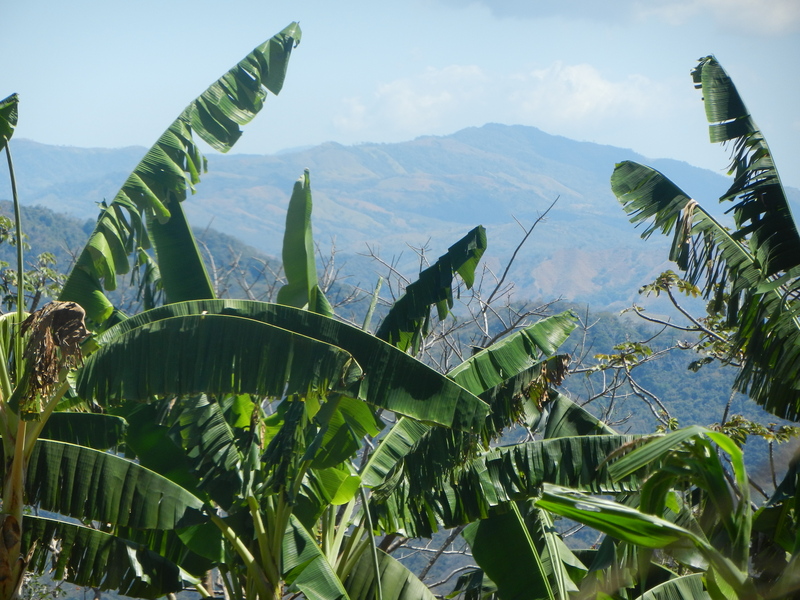 Our first sister school will be with Escuela Peters in the rural, beautiful artist community of Sarchi, Costa Rica! 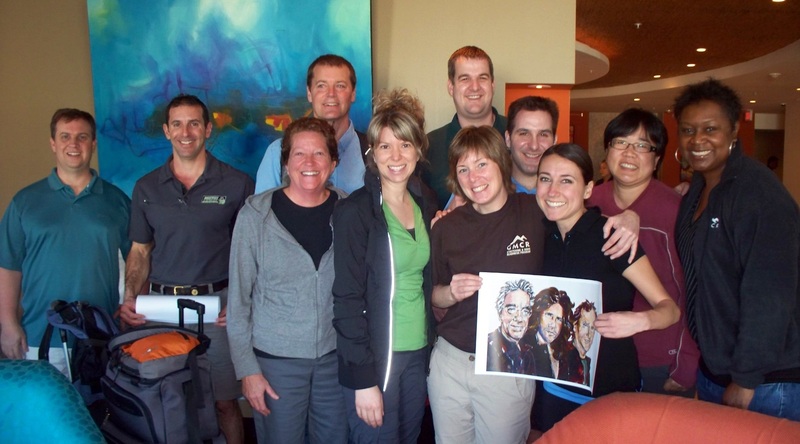 I enjoyed meeting many of the students last October and I am very excited to return and teach the KSW program! The community of Sarchi is famously known of its beautiful Oxcart designs which can be seen on bridges, large decorative wheels, Oxcarts and store fronts! You can see a sample of this and read about Oxcarts below. 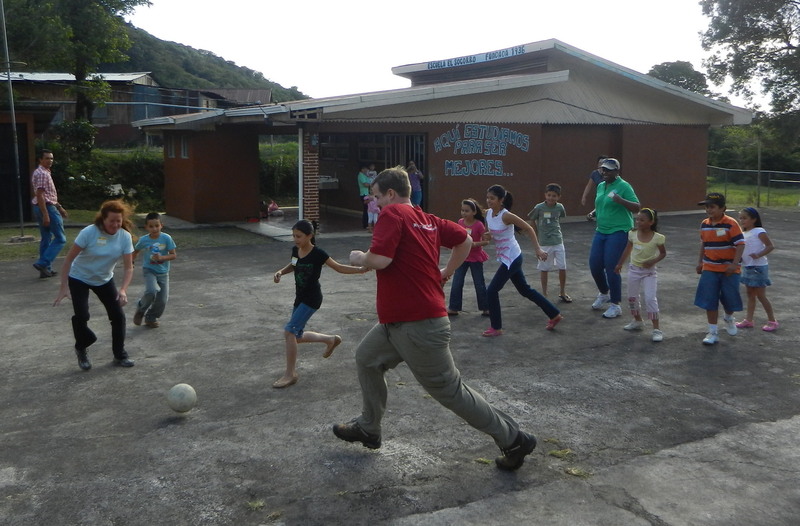 I will be leaving for Costa Rica January 27 to teach for two weeks. 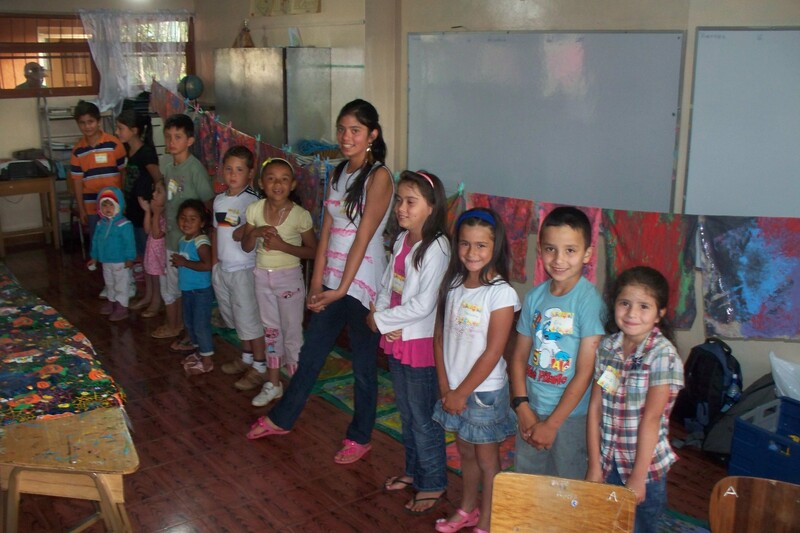 Our exchange will be February 8-10, a three day program at Escuela Peters. 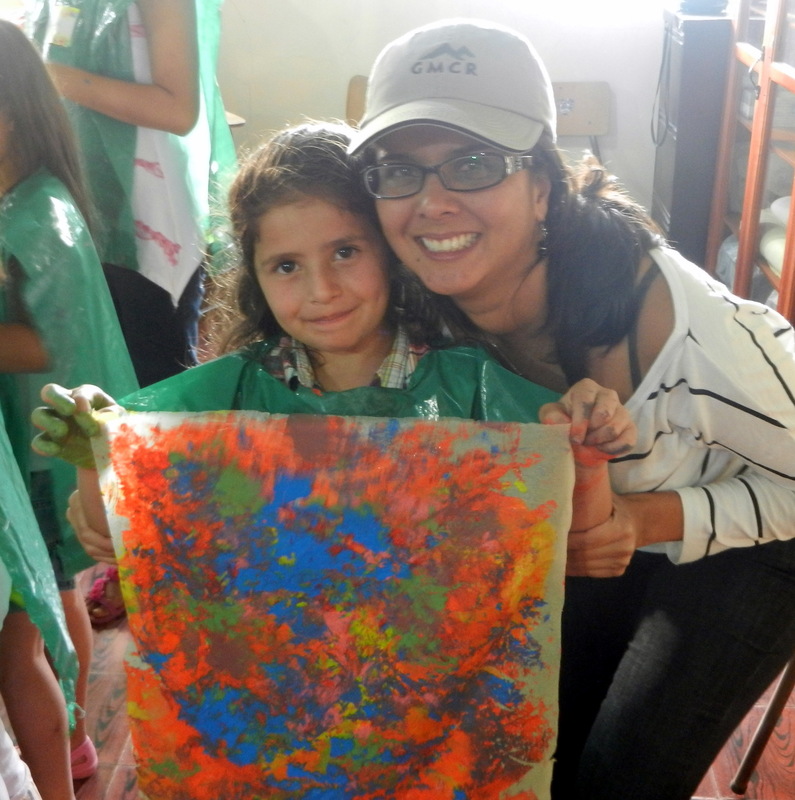 We will be connecting with Windy’s classroom at 11:00 am in Vermont and 10am in Costa Rica’s time. I have designed a simple exchange for each 30 minute skype classroom meeting. Day 1: introductions, Day 2: Share something from home and finally Day 3: make our Pen Pal exchanges for the remainder of the school year. 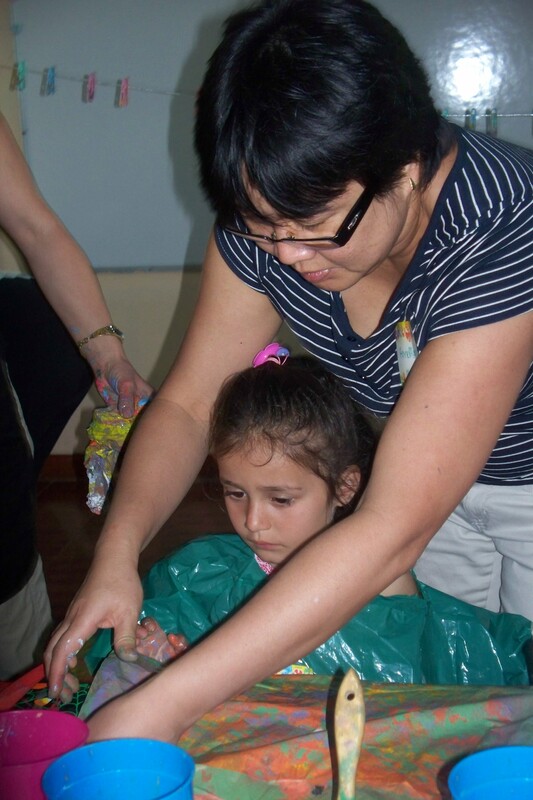 Windy will be receiving updates from Sister Schools and her new connection with Escuela Peters throughout the year. 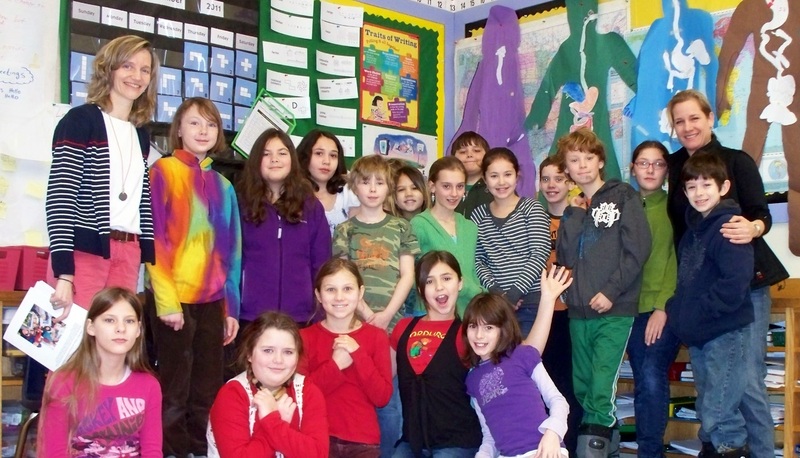 Kids Share Workshops will help facilitate the on-going connection we hope to keep each year. Wish us luck as we make our first cross cultural connections with Costa Rica and Vermont Kids! 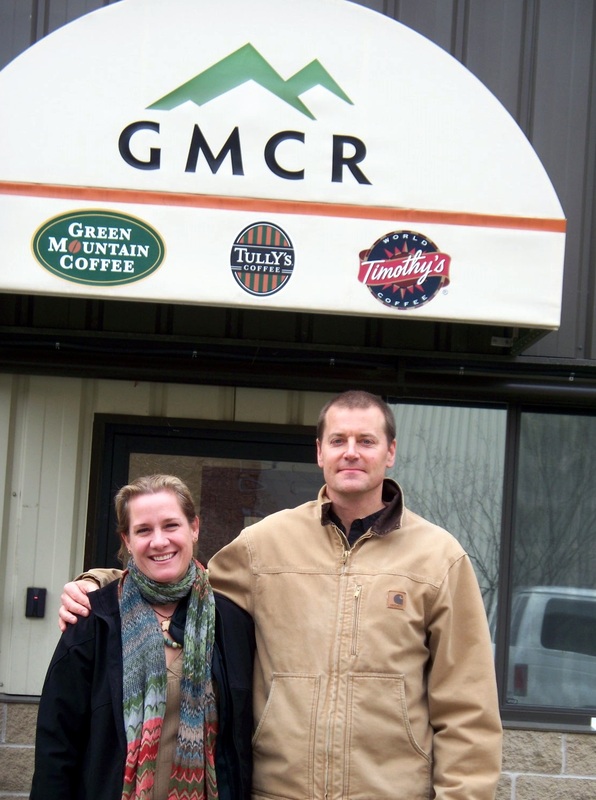 *A special thanks to Green Mountain Coffee Roaster’s Farmer Relations Manager, Winston Rost! 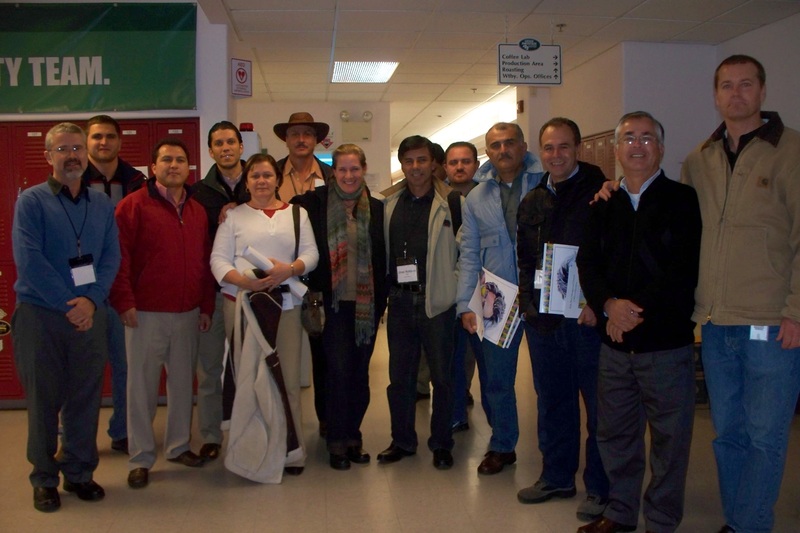 Without the funding and support from GMCR this exchange with Vermont and Costa Rica would not have been possible. 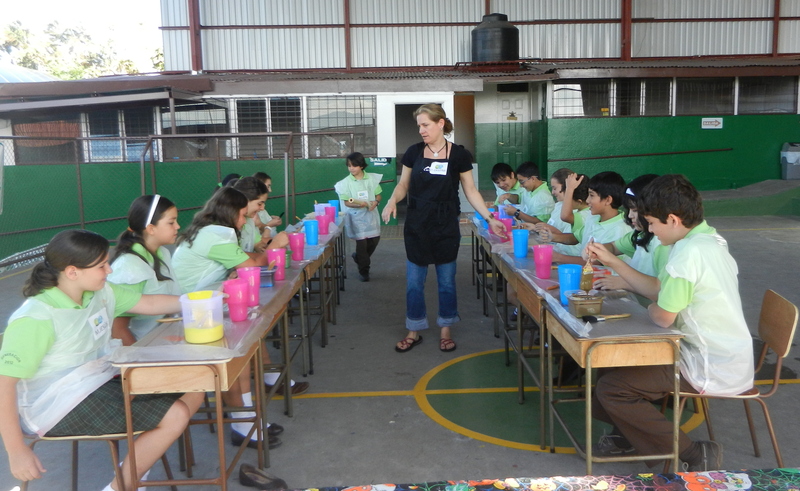 Kristina will be teaching in 3-4 Sister School Communities and 2 GMCR coffee communities January/February 2012. Art supplies and more are being donated by GMCR and Kristina’s travel expenses. 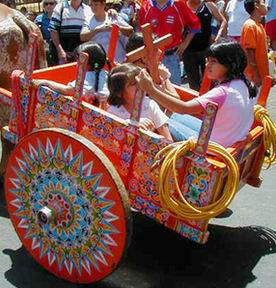 THE OXCARTS OF SARCHÍ Sarchí is famous as the home of gaily decorated wooden carretas(oxcarts), the internationally recognized symbol of Costa Rica. The carts, which once dominated the rural landscape of the central highlands, date back only to the end of the 19th century. Sadly, they are rarely seen in use today, though they are a common decorative item. At the height of the coffee boom and before the construction of the Atlantic Railroad, oxcarts were used to transport coffee beans to Puntarenas, on the Pacific coast–a journey requiring 10-15 days. In the rainy season, the oxcart trail became a quagmire. Costa Ricans thus forged their own spokeless wheel–a hybrid between the Aztec disc and the Spanish spoked wheel–to cut through the mud without becoming bogged down. In their heyday, some 10,000 cumbersome, squeaking carretas had a dynamic impact on the local economy, spawning highway guards, smithies, inns, teamsters, and crews to maintain the roads. Today’s carretas bear little resemblance to the original rough-hewn, rectangular, cane-framed vehicles covered by rawhide tarps. Even then, though, the compact wheels–about four or five feet in diameter–were natural canvases awaiting an artist. Enter the wife of Fructuoso Barrantes, a cart maker in San Ramó n with a paintbrush and a novel idea. She enlivened her husband’s cart wheels with a geometric starburst design in bright colors set off by black and white. Soon every farmer in the district had given his aged carreta a lively new image. By 1915, flowers had bloomed beside the pointed stars. Faces and even miniature landscapes soon appeared. And annual contests (still held today) were arranged to reward the most creative artists. The carretas in fact, had ceased to be purely functional and had become every farmer’s pride and joy. Each cart was also designed to make its own “song,” a chime as unique as a fingerprint, produced by a metal ring striking the hubnut of the wheel as the cart bumped along. Supposedly, the intention was to allow the farm owner to hear his laborers. Once the oxcart had become a source of individual pride, greater care was taken in their construction, and the best-quality woods were selected to make the best sounds. Today, the carretas forced from the fields by the advent of tractors and trucks, are almost purely decorative, but the craft and the art form live on in SarchÍ, where artisans still apply their masterly touch at two fábricas de carretas (workshops), which are open to view. A finely made reproduction oxcart can cost up to $5,000. The Ox-cart Museum, in Salitral de Desamparados, on the southern outskirts of San José, has displays of campesino life, including a collection of hand-painted oxcarts, in a typical old adobe house. Also, the Pueblo Antigua, outside San José, has a living museum featuring the carts.